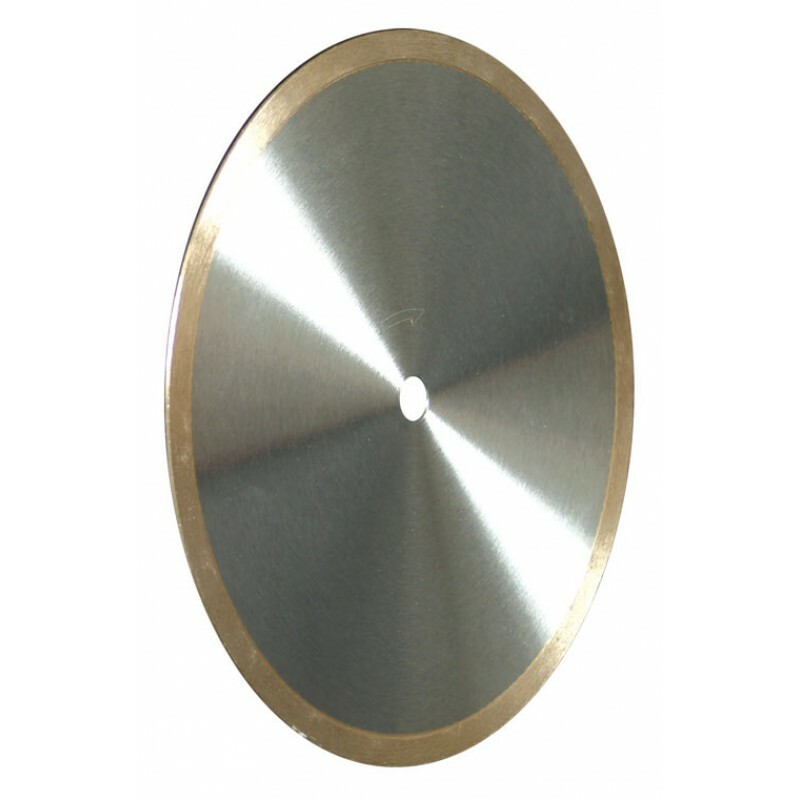 6" Tile/Porcelain Blade, premium, 10mm rim, continuous rim, sintered and polished. 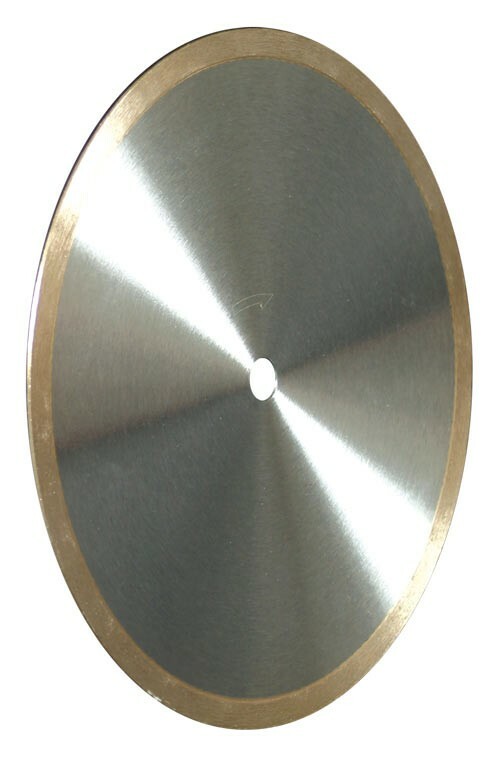 6 inch Tile diamond blade for cutting, ceramic tile, porcelain tile, marble and granite. Wet use with angle grinders, tile saws and circular saws.